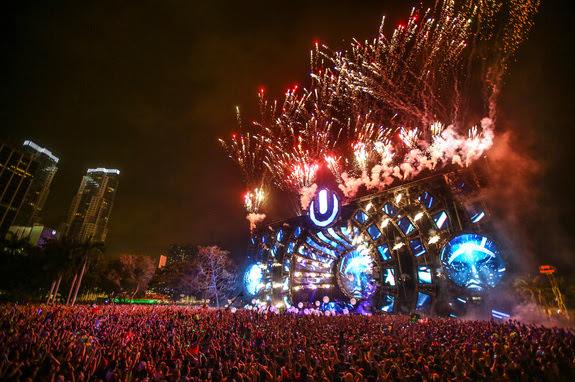 According to all reports, day 1 of the Ultra Music Fest generally started well with few reports issues with shuttles getting festival goers to the event. There were some power outages around 3pm but in general the event seemed to flow smoothly. 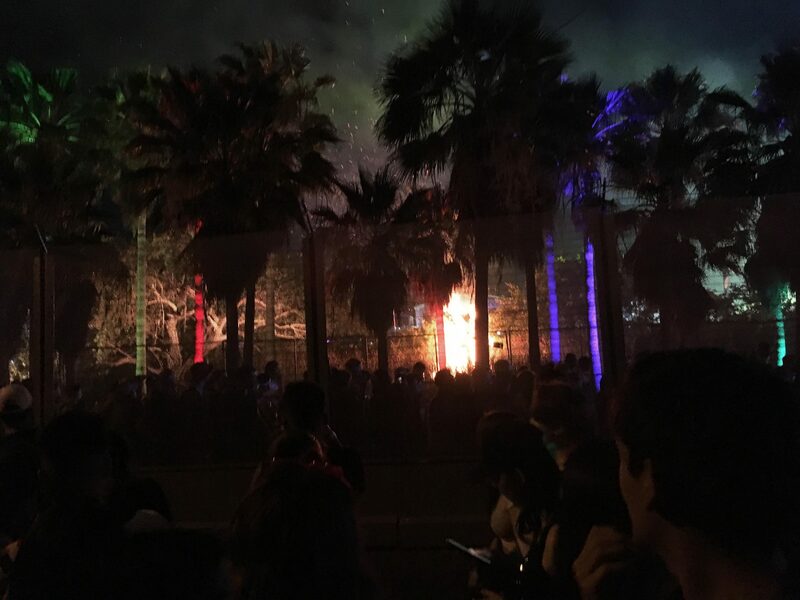 As the festival ended, a large palm tree caught on fire. The cause was said by some to be from the fireworks at the event but that was not confirmed. More importantly, as many predicted due to the single road in and out of the festival, the shuttle situation at the end of the night brought back memories of Fyre Festival with some attendees waiting 3+ hours in the shuttle lines and not getting one until 5am. Other decided to walk 1.5 hours back to the mainland and found that taxis were effectively extorting people with insane prices (unfortunately a regular occurrence during WMC/MMC/Ultra week) and Uber was surging with $15 rides costing $75. The Ultra organizers held a press conference today apologizing for the fiasco last night for attendees leaving the event and promised to do better however no specifics were given as to how that would be done. 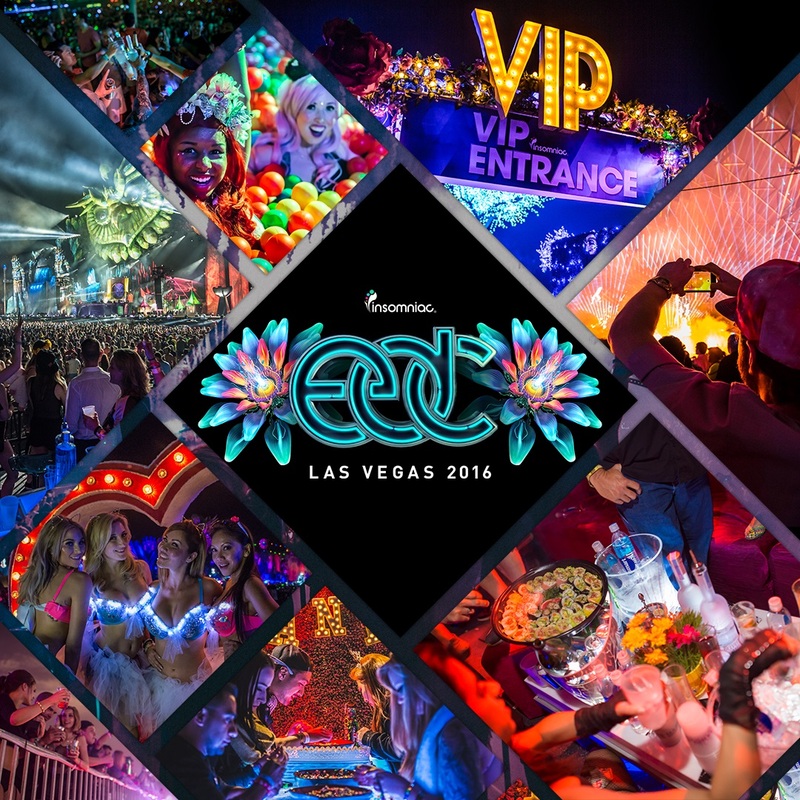 We hope that the situation is much better tonight and Sunday and do note that EDC Las Vegas also has experienced regular shuttle issues for most of its existence in Vegas. 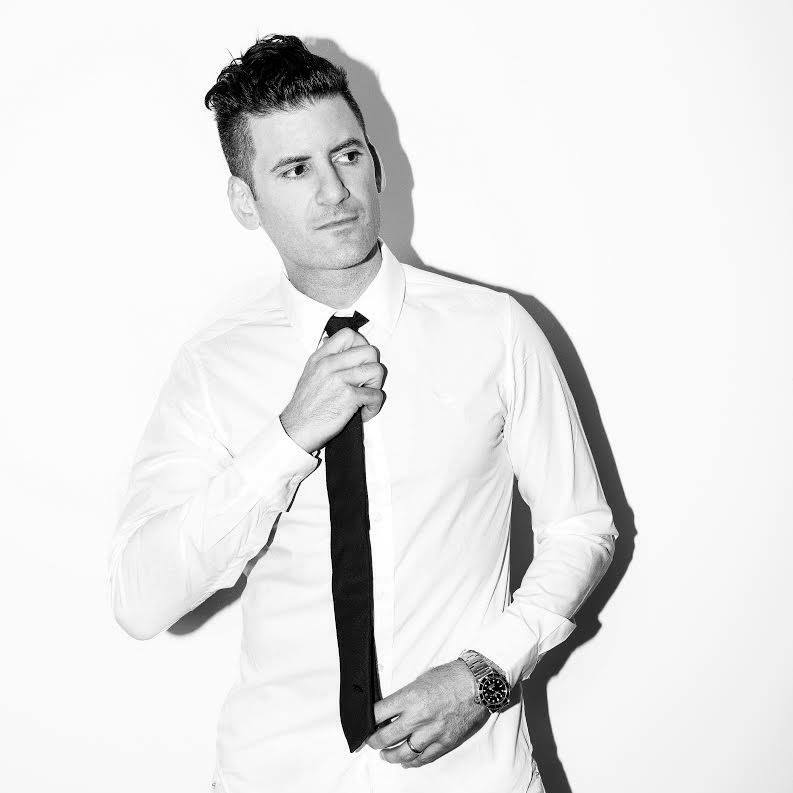 Previous EDC 2019 Las Vegas drops massive lineup! Next Watch Live Sets from WMC and Ultra 2019!